Discover what is keeping you from achieving your next level of success. Most of us know we’re ready for a change, yet we just don’t understand what’s blocking us from moving forward. 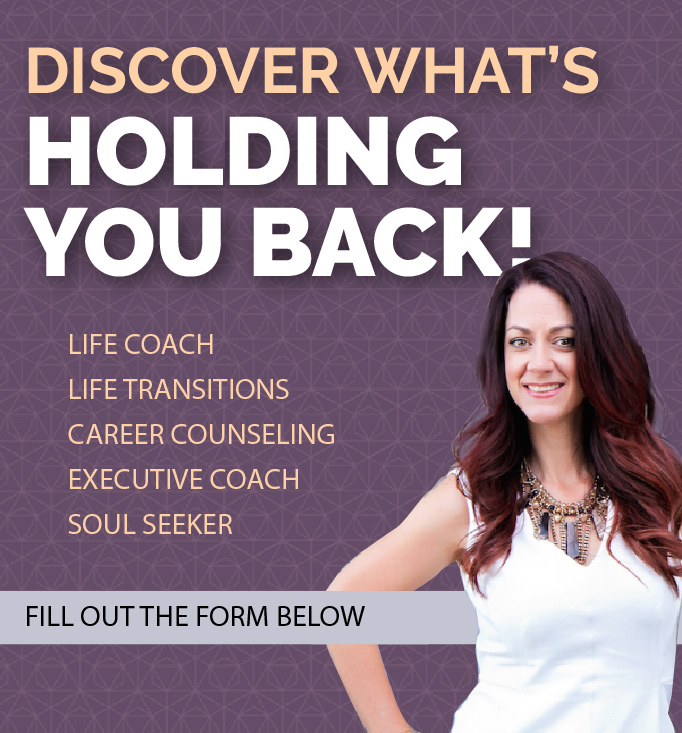 If you’re ready to put the self-help books aside and really dig into who you really are then fill out the form for complimentary phone consultation. During this brief 15-20 minute chat, we’ll discuss your goals and assess if our personalities are a good fit for each other. Learn how to leverage the expertise within you to accelerate your career and impact your income. Top-performing clients gain clarity, focus and direction to manifest their highest potential. To discover your purpose to find your true-self, you must understand why you keep hiding behind a mask. In our first counseling session, I will tell you what is blocking you from moving forward in your life.